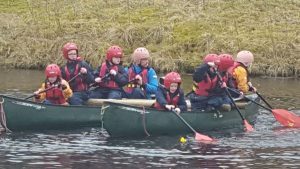 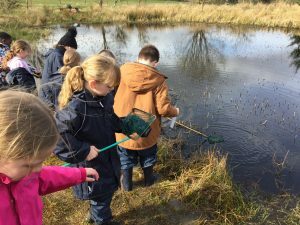 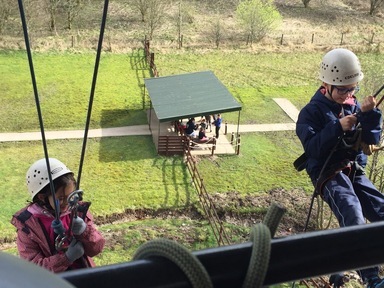 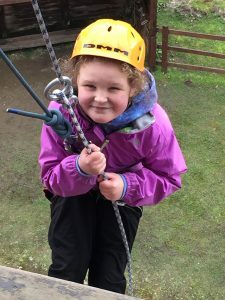 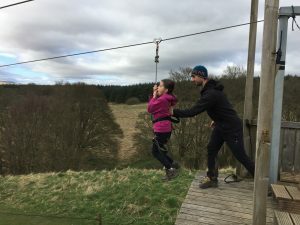 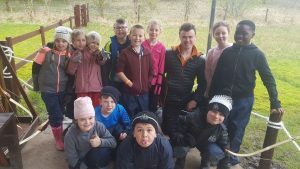 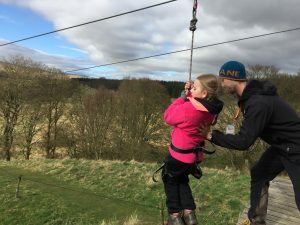 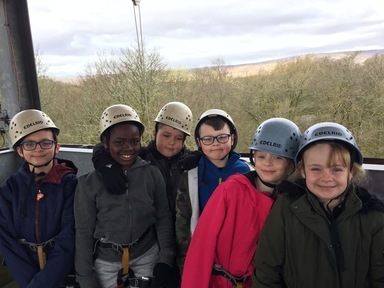 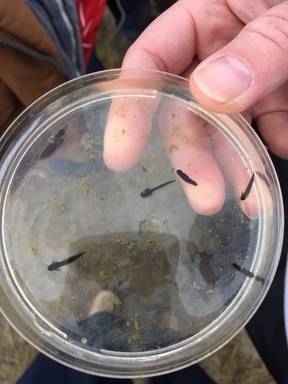 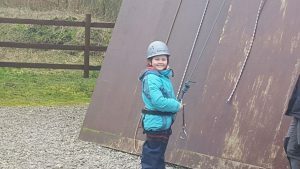 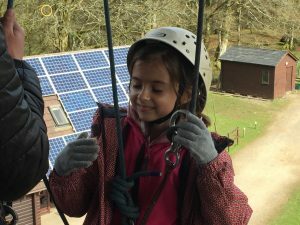 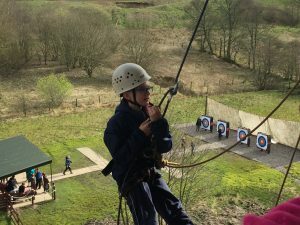 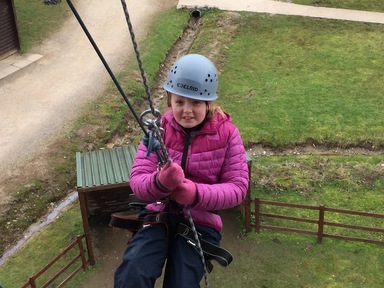 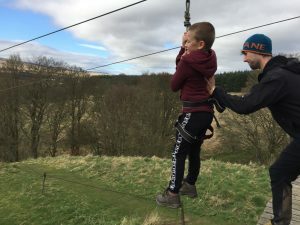 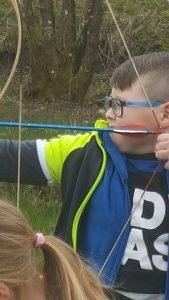 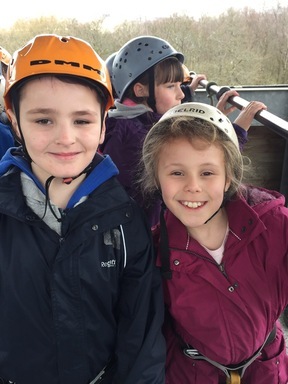 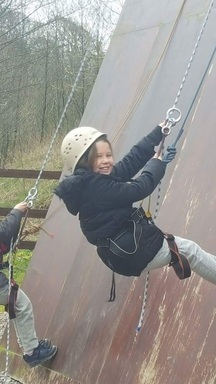 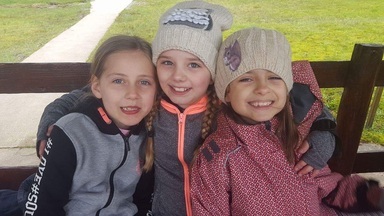 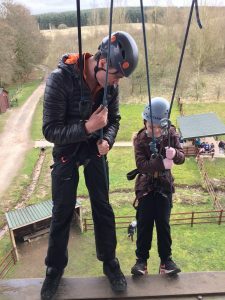 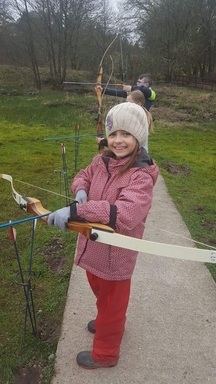 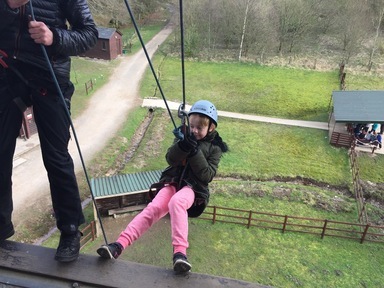 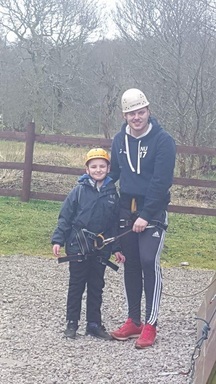 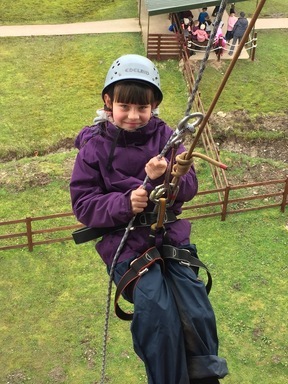 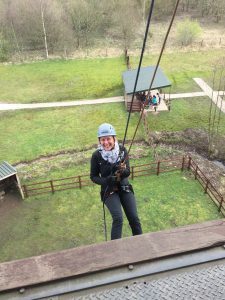 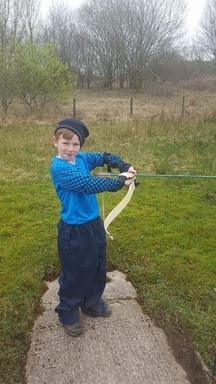 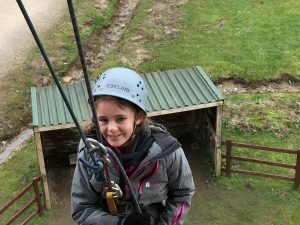 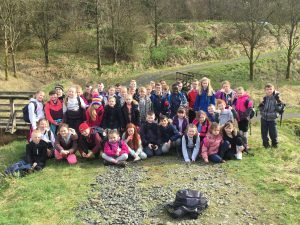 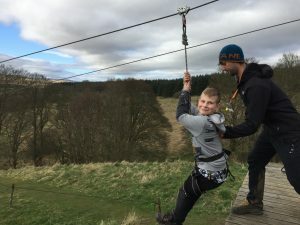 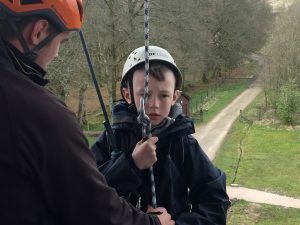 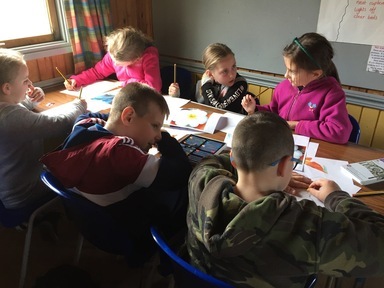 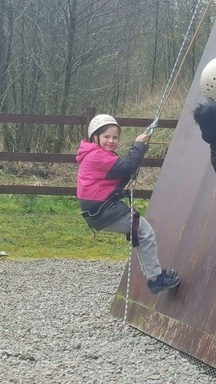 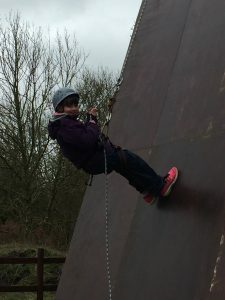 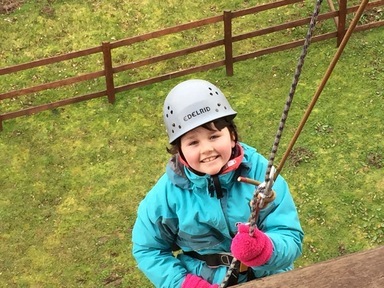 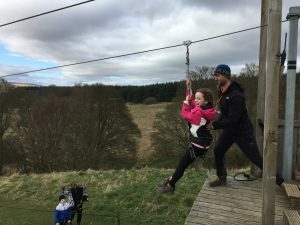 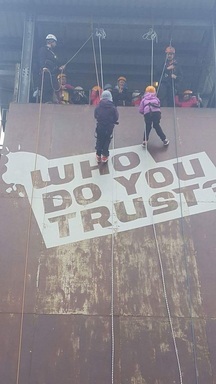 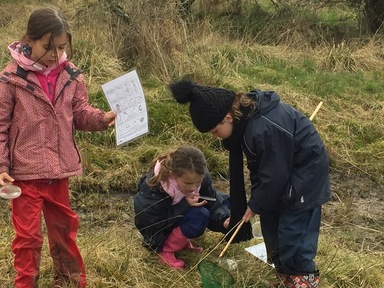 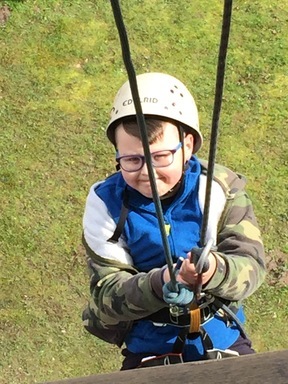 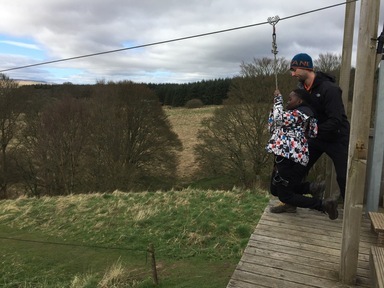 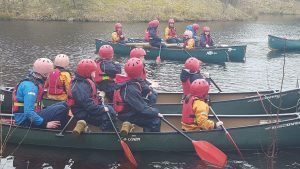 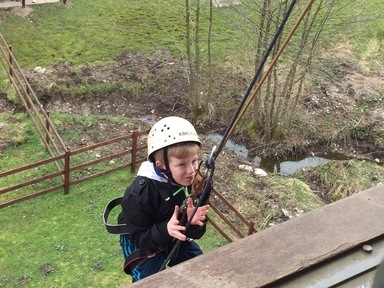 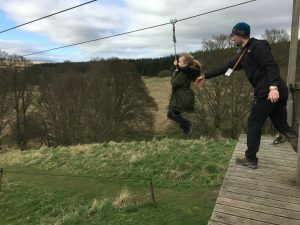 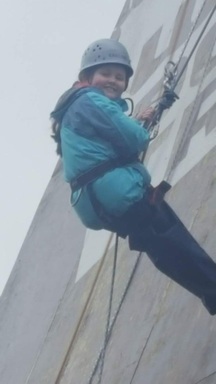 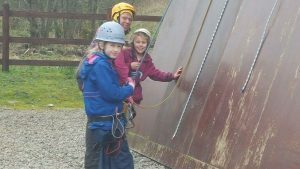 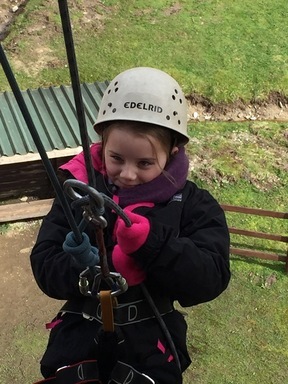 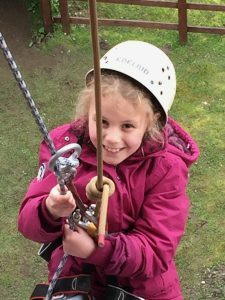 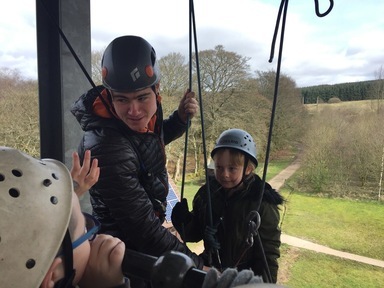 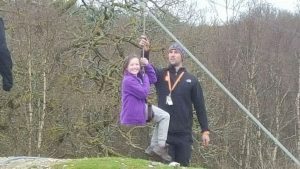 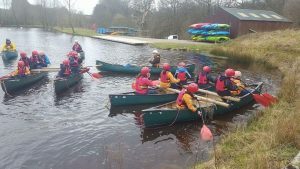 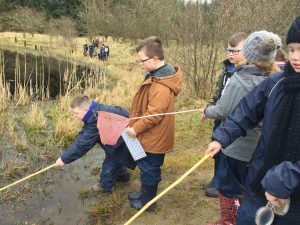 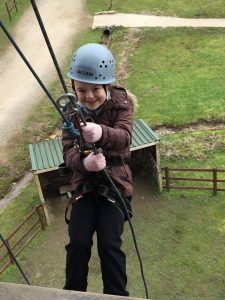 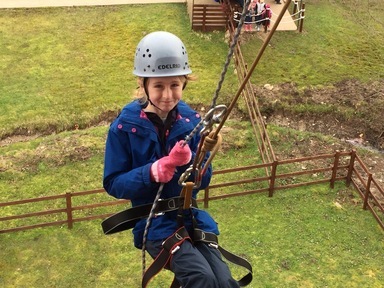 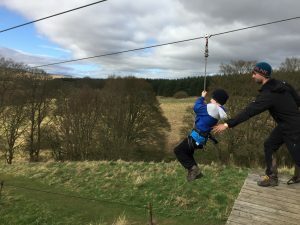 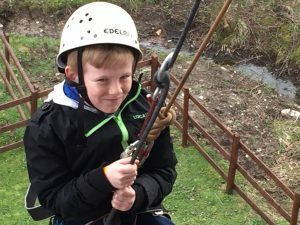 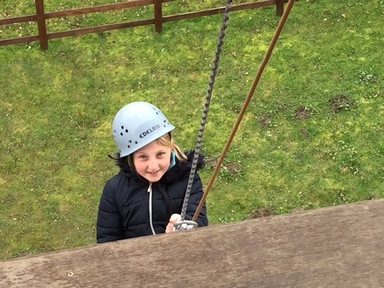 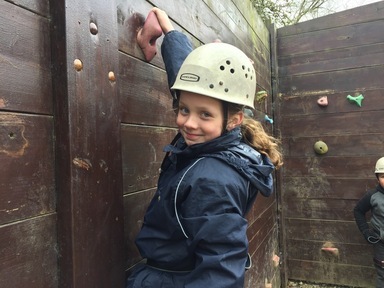 Year Four have just returned from their annual residential visit to Whithaugh Park, on the Scottish Borders, where we’ve worked as a team, challenged ourselves and shown persistence and determination when trying new things. 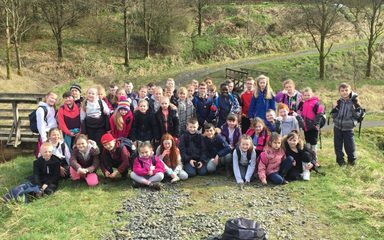 Most of all, we’ve enjoyed spending time together and developed friendships and memories that will last a lifetime! 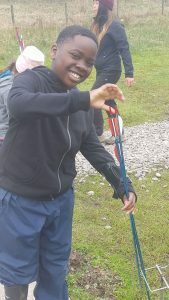 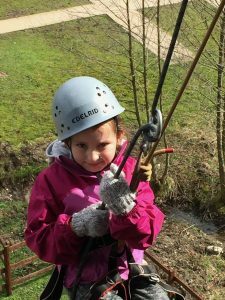 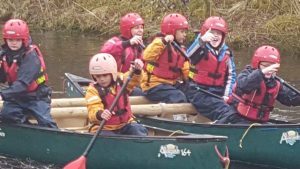 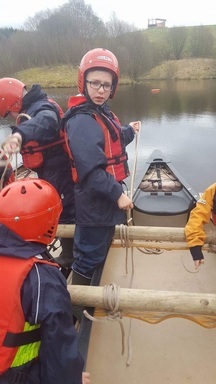 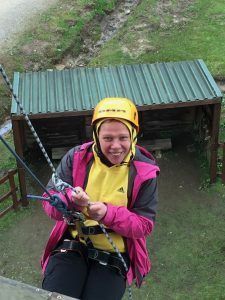 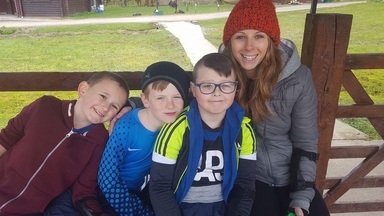 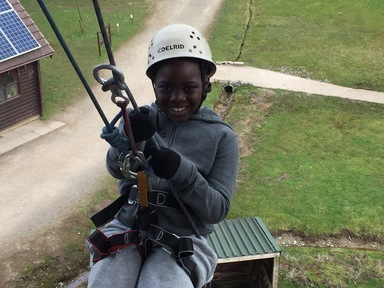 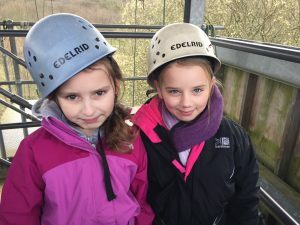 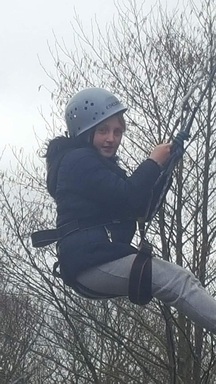 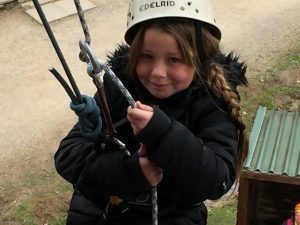 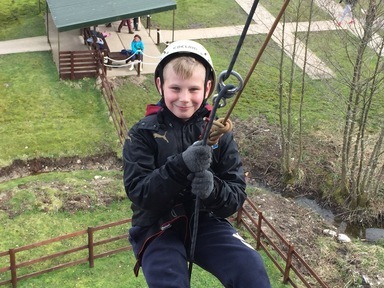 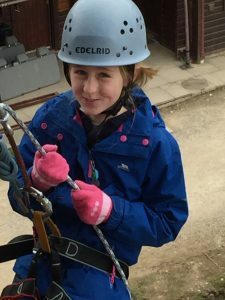 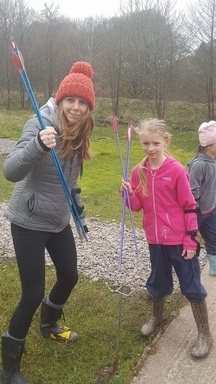 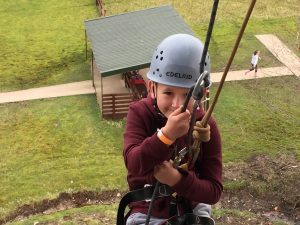 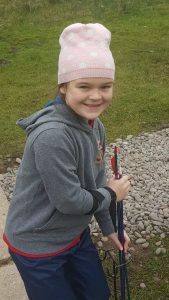 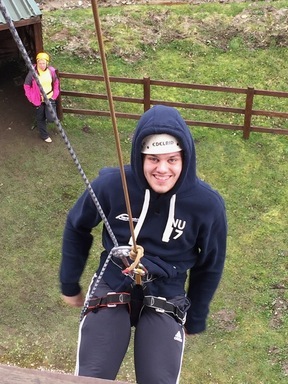 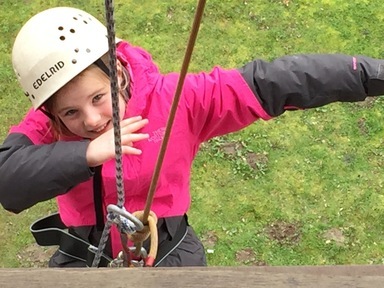 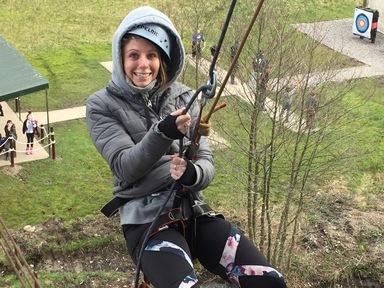 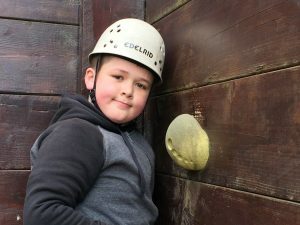 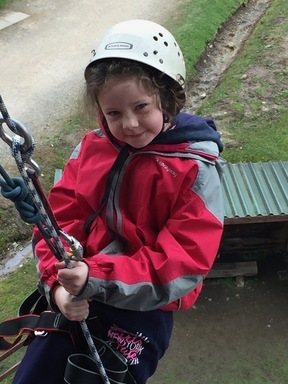 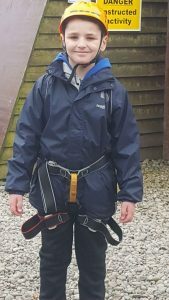 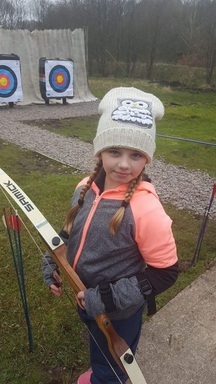 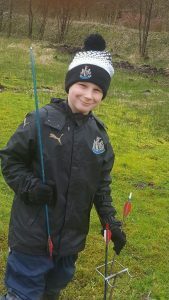 Our jam-packed timetable enabled us to try the following: archery, abseiling, canoeing, a hike, pond dipping, sketching, a tandem zip-wire and swimming! 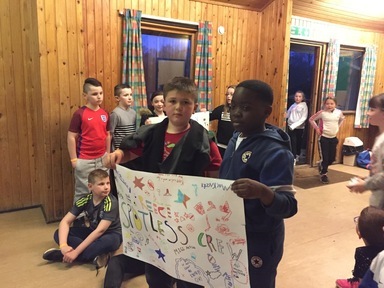 During the evening we had a quiz, night walk, catwalk party and movie night! 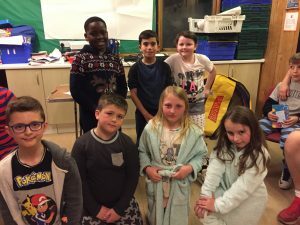 We even managed to celebrate a birthday too! 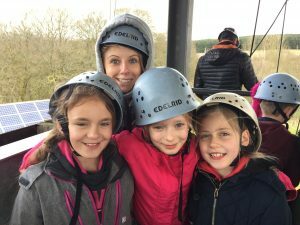 No wonder we (well, the teachers) all looked so tired by the end of our amazing week! 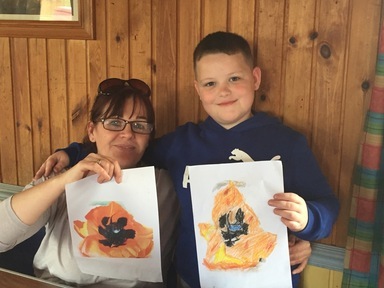 Please take a look at our photo gallery to see what we’ve been up to during our stay!